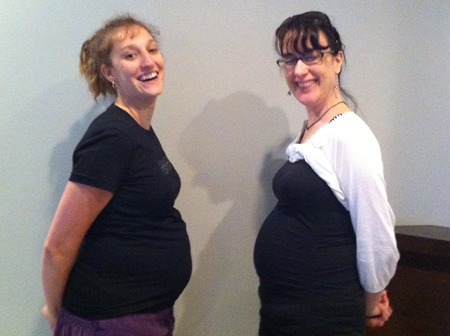 We’re proud to announce two of our Foundation staff are currently expecting! Congratulations to Editor, Suzie Moore and Receptionist, Nicole Ceci! Both moms-to-be are feeling great and lookin’ fab!